Hearts transformed by the power of love, building relationships and serving the poor. 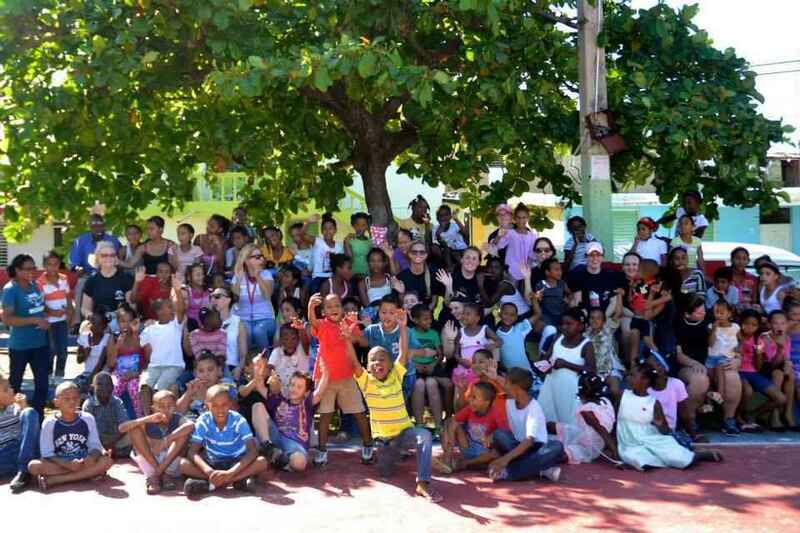 DOVE Missions exists to influence and impact the lives of Dominican children at risk and in crisis. Through our Youth Development Center, we provide educational opportunities that ultimately contribute to a better life for our kids. With your help, we can change the lives of so many more! More proceeds from bracelets. Big thanks to Anna. More proceeds from Bracelet sales. Thanks again to Anna. I am looking forward to May 2019. This is to pay for 2 more with the Oulton Group on April 30th. Hola! This is to pay for 32 staff and students of Oulton College going to visit on the 30th of April. Happy Birthday to Edward Rodriguez! Hope you had a wonderful day!